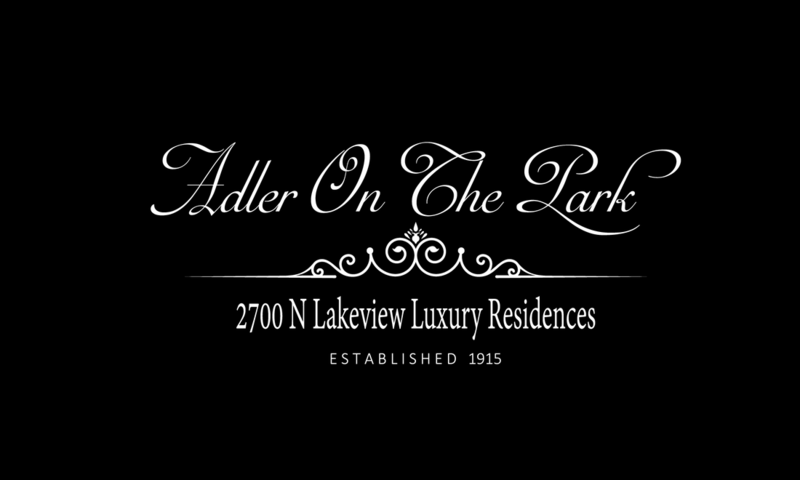 Welcome to Adler On The Park, two luxury residences like no-other. Live in a piece of Chicago history, being restored by Foster Design Build. 2700 N Lakeview sits right on the park and the lake. Enjoy views of downtown, the lake and the park. Contact us today for a presentation on these two private residences.